Madison Logic, a leading global account-based marketing (ABM) platform, will exhibit at the annual Adobe Summit from 26-28 March 2019. At the conference, the company will demo its new solution, Madison Logic’s Journey Acceleration, launched in February and now available to the Adobe ecosystem through LaunchPoint by Marketo, an Adobe company. Madison Logic’s Journey Acceleration allows B2B marketers to target ABM programs to all stages of the buyer journey within ActivateABM, Madison Logic’s, comprehensive ABM platform. At Adobe Summit, B2B marketers will be able to learn how Madison Logic’s Journey Acceleration leverages a bi-directional integration with Marketo to enable dynamic targeting, acquisition, and nurturing of potential customers. Journey Acceleration is part of a comprehensive ABM program that serves customized marketing messages to the right members of the buying committee at each stage within the buyer journey, from awareness to close and beyond. 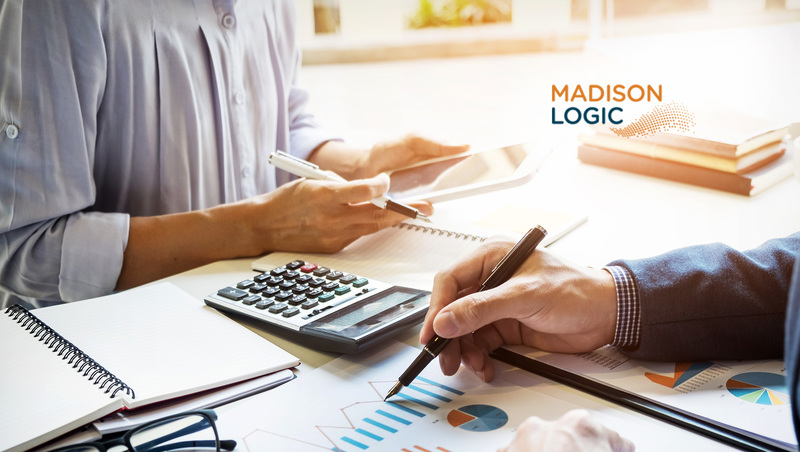 To learn more about Madison Logic’s Journey Acceleration solution, visit booth No. 187-M at the Venetian resort in Las Vegas, March 26-28.